How to arrange for Home loan and down payment? In India only 69% households own a house. With the Indian Government launching schemes like Pradhan Mantri Awas Yojana (PMAY), you can easily own your dream home. Under PMAY scheme you can avail subsidy of up to 2.67 Lakhs, if you satisfy the criteria of the scheme. Now the bigger question is how to get a home loan? Banks provide loans based on your income. Banks require that your total monthly expenses/debt like car loans, credit card bills, and other expenses should not be more than 30-40 % of your gross monthly income. Once you feel you meet this criteria then the next hurdle is making arrangement for down payment, since banks never finance 100% home loan. As per the Reserve Bank of India (RBI) guidelines banks or financial institutions can provide only 75% to 90% loan of property cost, while the rest amount has to be paid by the borrower which is nothing but the the “down payment”. Many individuals even do not have money for paying the down payment, so lets explore the different options available for making arrangement of the down payment money. Based on your income, banks / financial institutions do offer you pre approved personal loans which can help in making arrangement for down payment. Many employers provide advance salary or general purpose loans to their employees. So, if your employer offers such facility, you can avail this for down payment purpose. Many lenders offer loan against shares, mutual funds, insurance policies, bonds, Kisan Vikas Patra, postal savings and others securities. So, if you have any of these you can easily get loan against these securities . If you have EPF account for over 5 years, you can also avail a loan against this account. Companies such as Muthoot finance offer loans on gold. 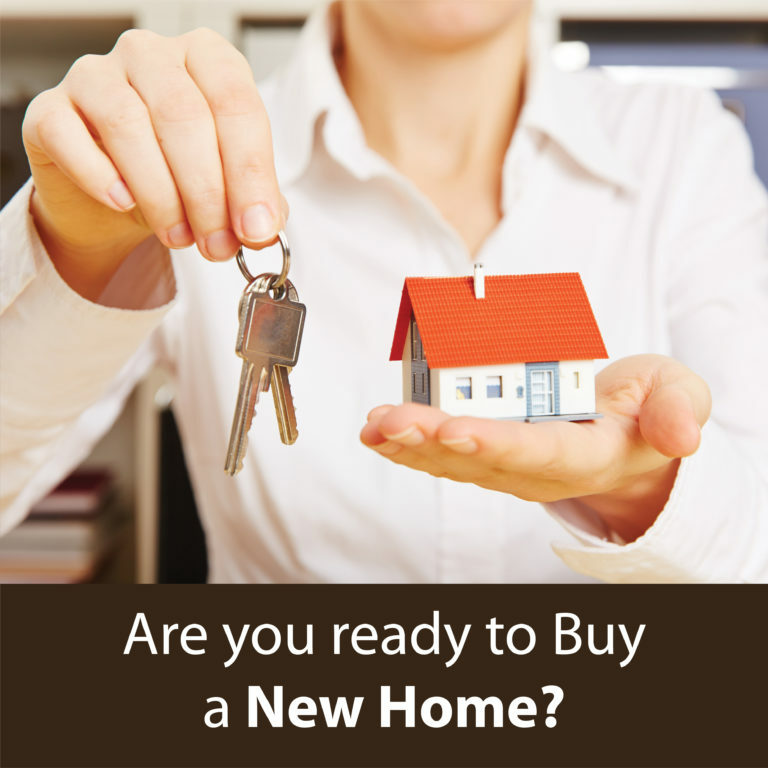 This can be used to finance home loan down payment. But in this option interest rate is on little higher side around 11%. Borrowing from relatives or friends. If possible you can take help from friends and relatives, and borrow money for home loan down payment. If you have good credit score then you can negotiate with lenders for low down payments, depending on the purchase price. However, if you’re planning to buy a home in future say 6 months to 2 years’ time frame, then you can start investing in short term Mutual funds, fixed deposits, provident funds etc to get the extra cash required for down payment.